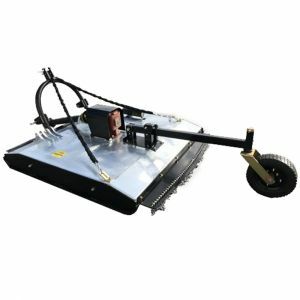 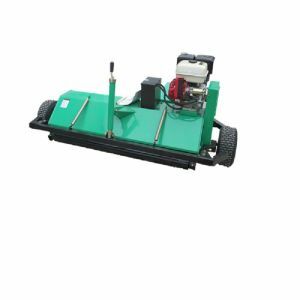 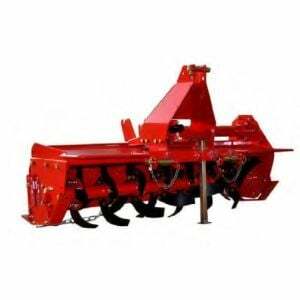 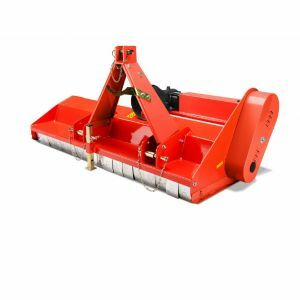 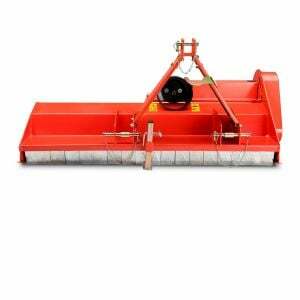 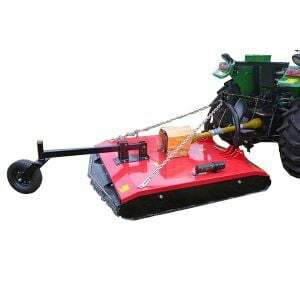 Whether you want to cut grass, cover crops, or mulch storm debris, sticks, etc., we provide a wide range of flail mowers that are perfect for maintaining your fields, orchards, vineyards and other farm properties. 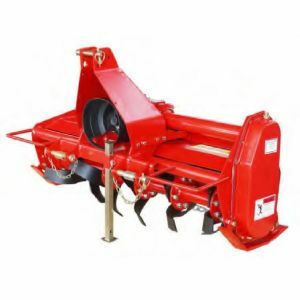 Buy from us and you can buy with confidence from Australia's leading online marketplace for Farm Machinery. 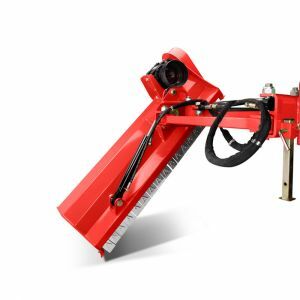 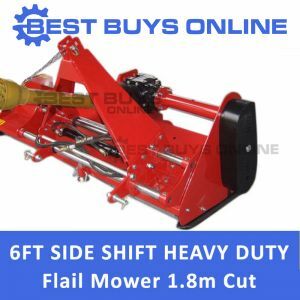 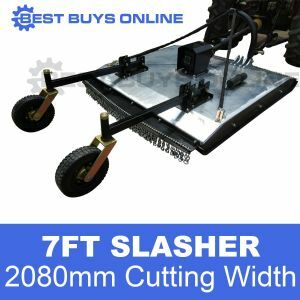 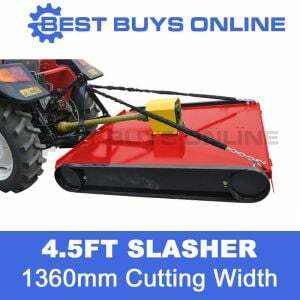 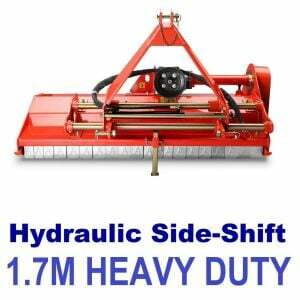 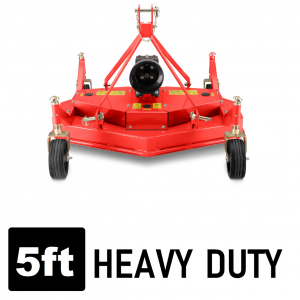 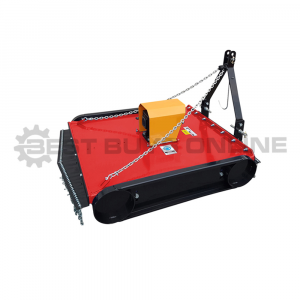 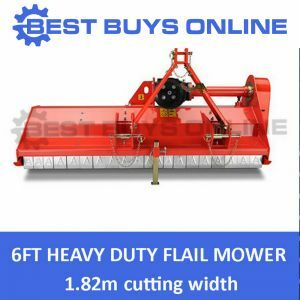 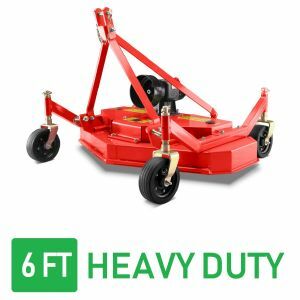 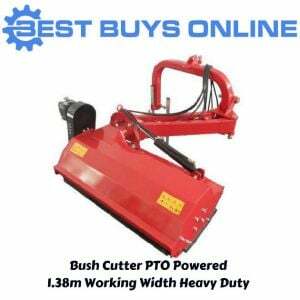 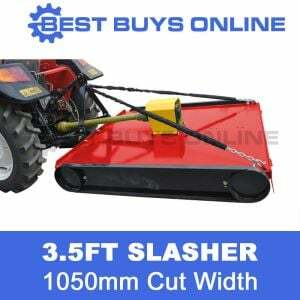 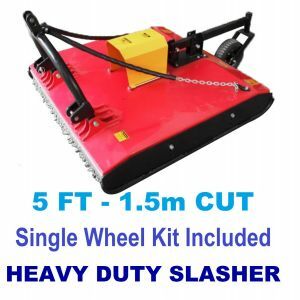 We offer a large selection from Standard or Heavy Duty Flail Mowers to Self-Propelled (Self-Powered), Hydraulic Off-set or Flail Collector Mowers.